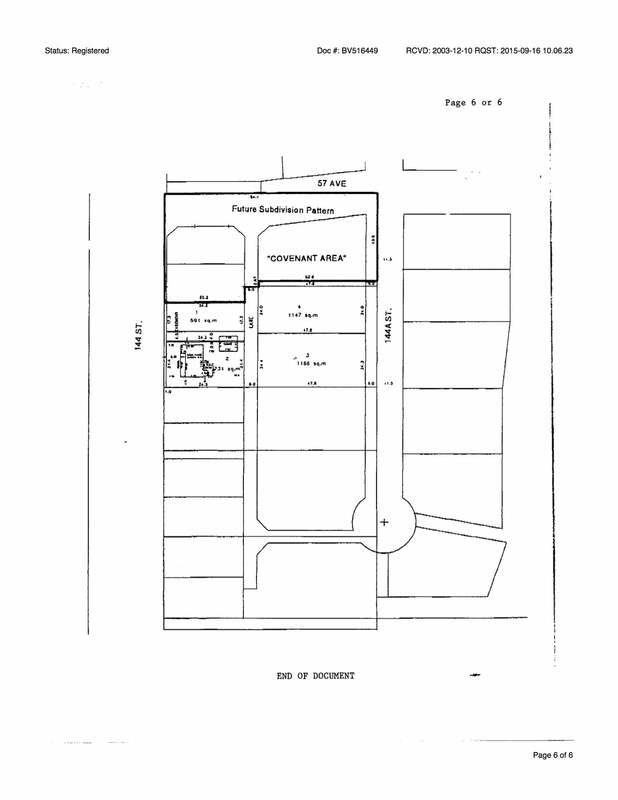 One acres property with previous city zoning approval for a three lot subdivision to include 2 X RF lots of approx. 6000 sqft and one RH lot of approx. 12,000 sqft. 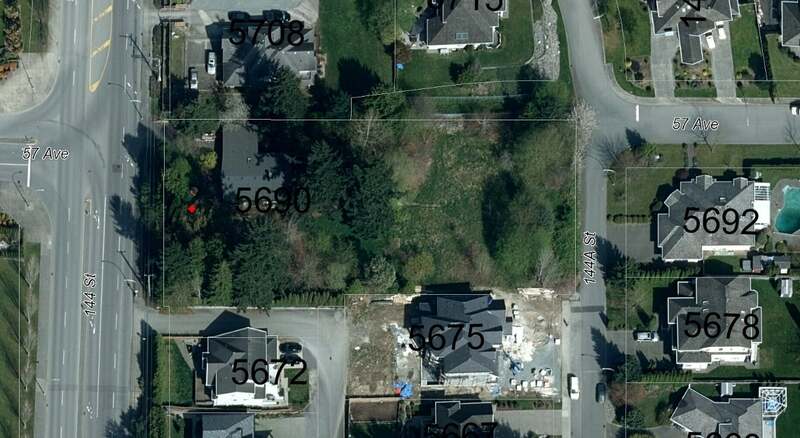 Nice private property in a great central location. Lot Size 44190 Sq. Ft.